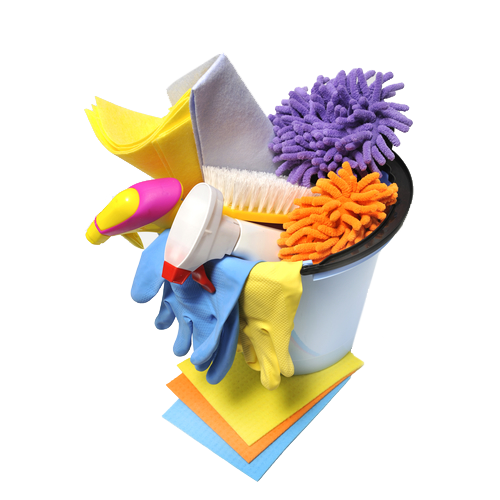 At Superious it’s important that we focus on your main needs when coming to clean your house, an initial inspection will allow us to provide a time management plan so we can continue to keep on top of the cleaning that’s required for your home. The initial clean performed will be a deep clean which is to set the standard we want to achieve on every visit. Deep cleaning does take longer but once it’s been done, keeping on-top of the house-cleaning thereafter is a lot easier and less time-consuming when done on a regular basis. We want to work with you so any requirements can be taken into consideration, just get in touch now and we will arrange an appointment convenient to you for your initial inspection.